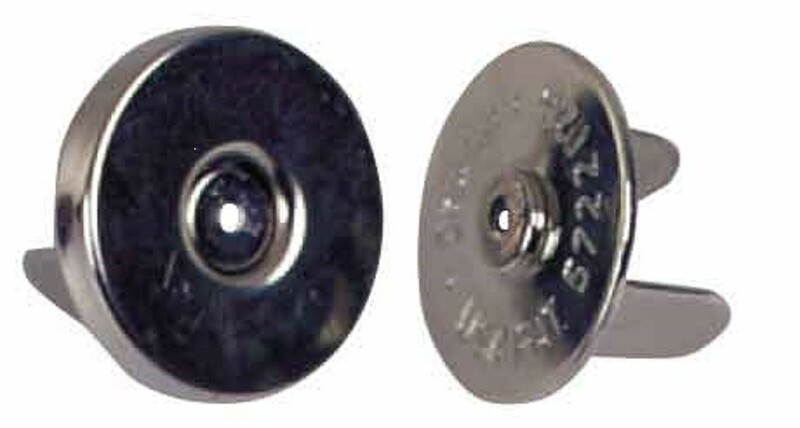 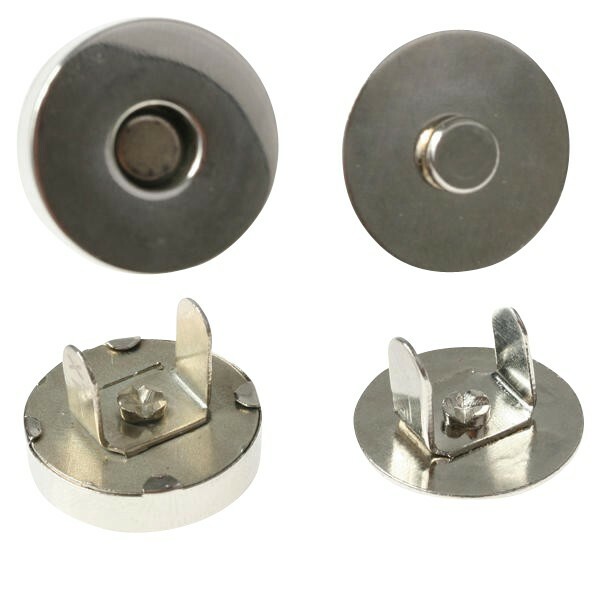 Traditionally, craft magnets were made of Flexible or Ceramic magnetic materials. 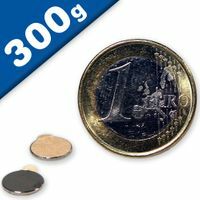 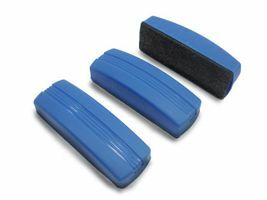 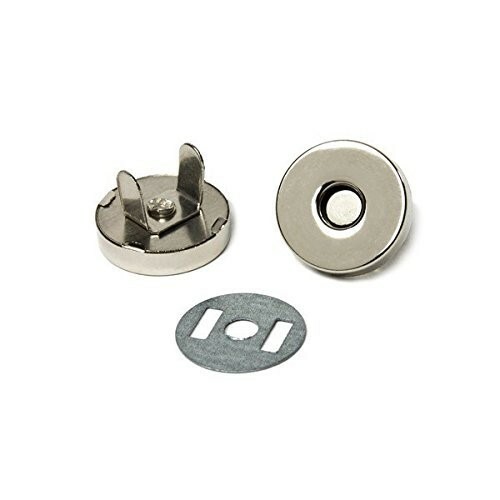 But with the dramatic decreases in the price of Neodymium, these powerful magnets are now a part of the crafter's tool-kit. 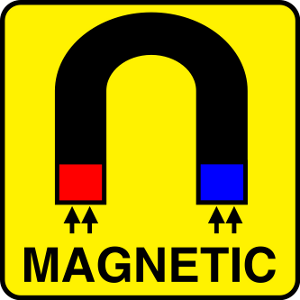 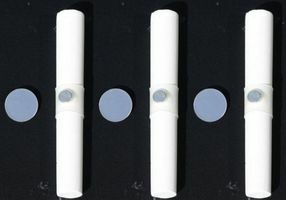 Neodymium magnets are by far the strongest, followed by Ceramic, and then by Flexible or rubberized magnets. 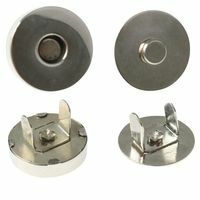 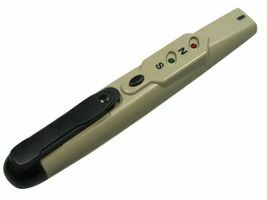 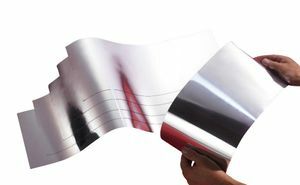 Flexible magnets are more convenient to use - being easy to cut and adhere - and the most economical. 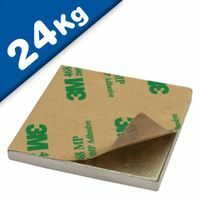 If your project is intended to hold several sheets of paper to a refrigerator door, we recommend using Ceramic or Neo magnets, since these will function much better through several sheets of paper.